Jyoti Speed Packers and Movers in Indore are one of the famous service provider occupied in provide Residential Relocation Services. Jyoti Speed Packers and Movers well known as one of the important service provider in Indore with high technology services to the customer’s clients and wide choice of family, domestic moving service for local home or global home or office shifting. 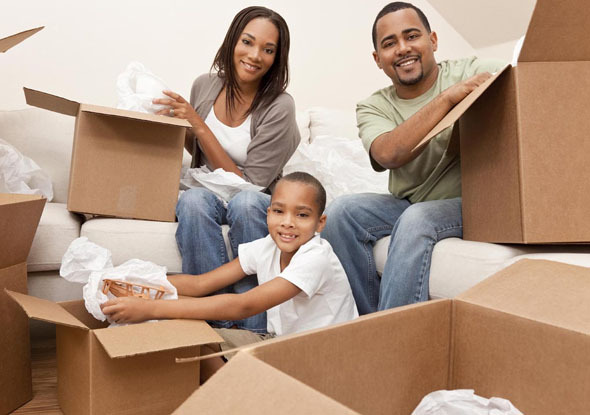 Our organization is engaged in suggest Household and family relocation services to our valued customers. We give with whole residential shifting, furniture moving as well as home objects and tools and property. These services for loading and packing, shifting is available from one residence place to another shifting place within your city or country. Additionally, we establish our profession right from the start of packing goods and assets then carefully consignment into car motor, trucks and relocate to your new target. Apart from this, we still advise residential product unloading and loading baggage and setting up each and everyone your material within your new position of residence. Our skilled experts create convinced good moving of family household and objects to make your service easier. We assure our client for protected move of residential household merchandise and equipments, possessions from one place to another place. Get free instant quotations for residential transfer or business sifting, home shifting by contact us?